Low Carb Diet News - Tag Archive for "Liver"
A Low-Carb Diet Best for Fatty LiverStudy after study shows a more effective weight loss on a low-carb diet. And if you reduce abdominal fat, you’re also reducing the amount of liver fat. The disease fatty liver is strongly associated with obesity and type 2 diabetes. Not surprisingly, yet another study* shows that a low-carb diet is a good treatment for fatty liver. In only six days on a low-carb diet, the reduction in the amount of liver fat was about the same as it was for seven months (!) on a calorie-restricted diet. Furthermore, the volume of the liver decreased quickly, probably because of less glycogen and fluids (decreased swelling). How do you most effectively decrease the amount of fat in your liver? In the same way that you melt fat off your abdomen. Less sugar and starch in your diet. 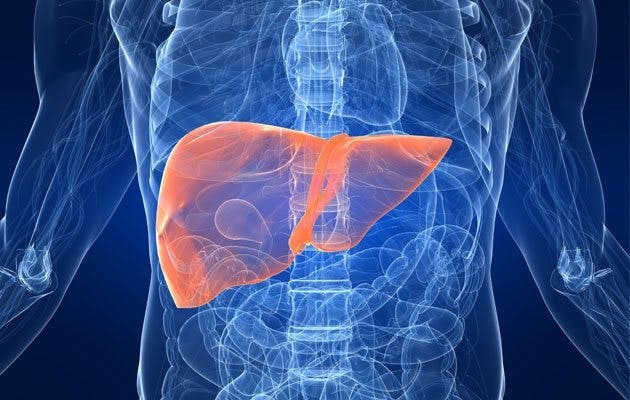 See the research report here: Effects of dietary interventions on liver volume in humans.